The best editor helps you easily crop videos with powerful features. 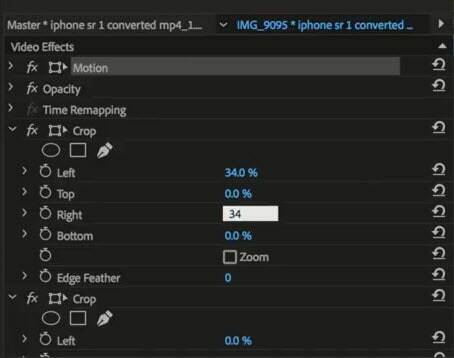 Unlike in PhotoShop, which allows you to crop the image by dragging the a rectangle around something, then click Crop to get the exact area you want, Adobe Premiere Pro offers you a more complicated way to crop the video by it's buit-in Crop Effect. 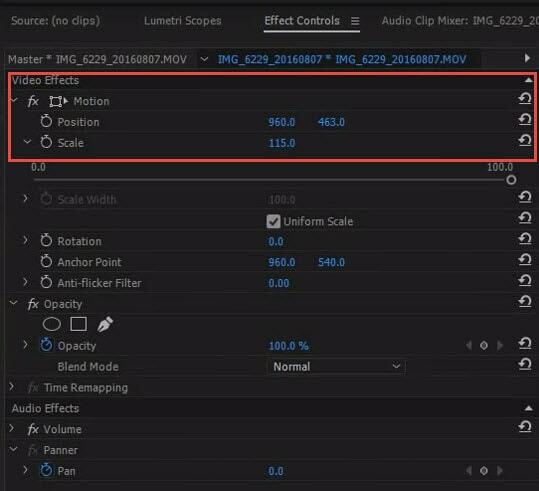 Here in this article, we are going to show you how to crop a video in Premiere Pro, and a much easier way to crop a video by dragging a rectangle. First of all you need to import your desire video file to software platform; users can try drag and drop tools to accomplish this task easily. Now initiate a search for 'Effects' tab on your software project window. 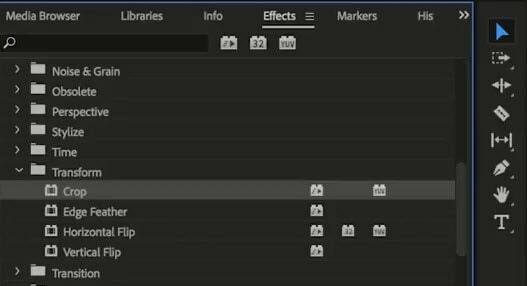 Simply hit the Video Effects option below and then move to transform. Finally move to Crop. Click on that crop option and then drag it to timeline. This will directly open the effects controls on screen. Go to the left side of your software screen and here you will find Effects Control Window. Use arrow cursor to slide and then place it at your desired position where you wish to crop. If you want to crop all four sides of your video then you have to follow the same process on each position. Note that it is important to off frame the short appropriately and then start cropping it down. The left, top, right and bottom mean the four direction of the video. Drag the pointer to right after you decide which direction you want to crop. The percentage will increase and the cropped area will also be expanded. After it is done, preview it. 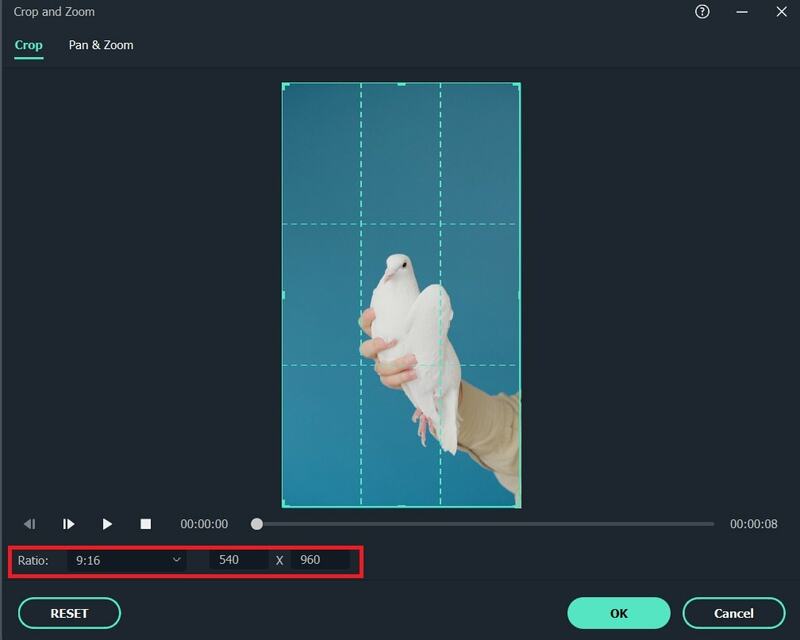 If you want to zoom or change the position of the cropped video, you should go Motion under Effects, and adjust the location of the clip by dragging the value in the Effects Control panel. One must always prefer to preview edited videos before taking them out or exporting them to hard drive. Ensure that your cropping limit is justified and it is not destroying the actual content of video. Never forget to check aspect ratio of your recently cropped video as it should be same as that you need for your desired output format. Also remember that quality of your cropped videos depend majorly upon selected output file format. For instance, if you are working on small dimensions and are trying to save final results in a format that has larger dimensions then quality will be affected by great amount. In these cases always try to go ahead with smaller output dimensions. You may wonna know if there is an easier way to crop a video, like just drawing and dragging a rectangle to keep the desired image like in many photo editing tools. Well, you should try Wondershare Filmora9 which allows you to crop the video within clicks. First of all users need to get their media files to be cropped on software timeline. On wondershare filmora terminal, it can be done either with the help of import tool that allows users to directly make selections from any folder inside computer. The other user-friendly option is to drag and drop files into wondershare album are the drag and drop tools. 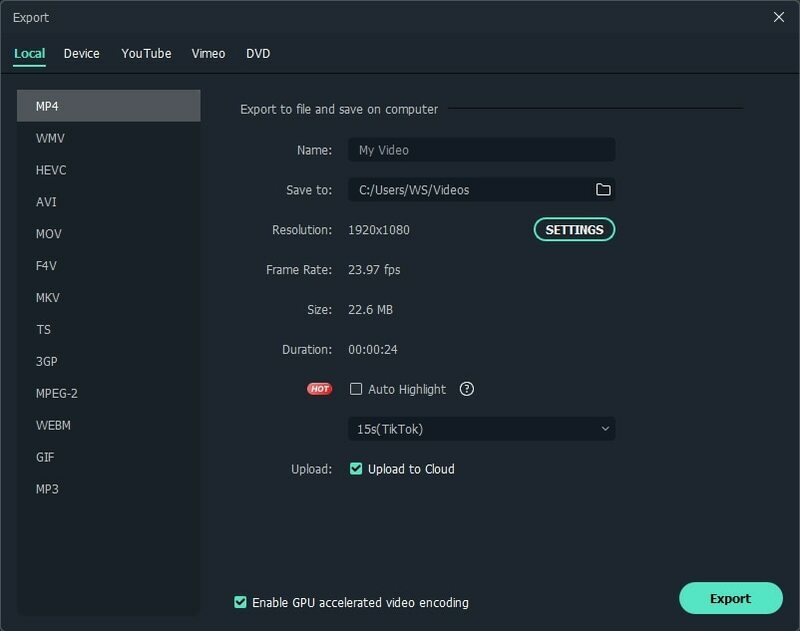 Once you have added your video track on wondershare platform then simply right click over it and a drop down menu will show "Crop and Zoom" option. Hit this option and it will immediately open editing window where videos can be cropped. 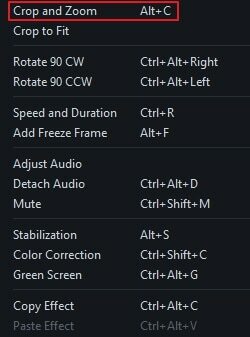 Now you will find three options at bottom portion of Filmora9's editing window, they are manually select crop area, keep crop area in 4:3 aspect ratio or use 16:9 aspect ratio. 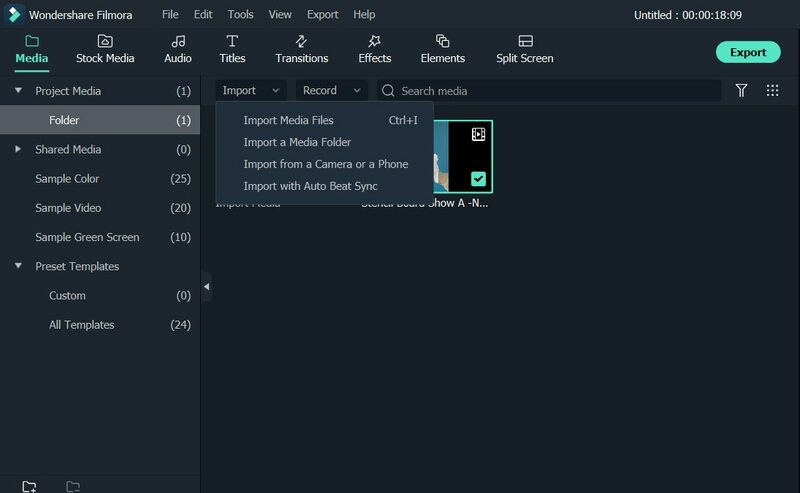 If you find everything alright in your edited video then simply hit the create button, it will help you to save your cropped video. Videos can be exported in so many popular formats with ease as wondershare tool provides huge options. In case if you wish to play your video on iPad or iPhone etc devices then you can also choose your device type. Videos can also be uploaded directly to social media sites like YouTube etc. Blackmagic DaVinci Resolve Vs Adobe Premiere Pro: Which one is the Best for You?